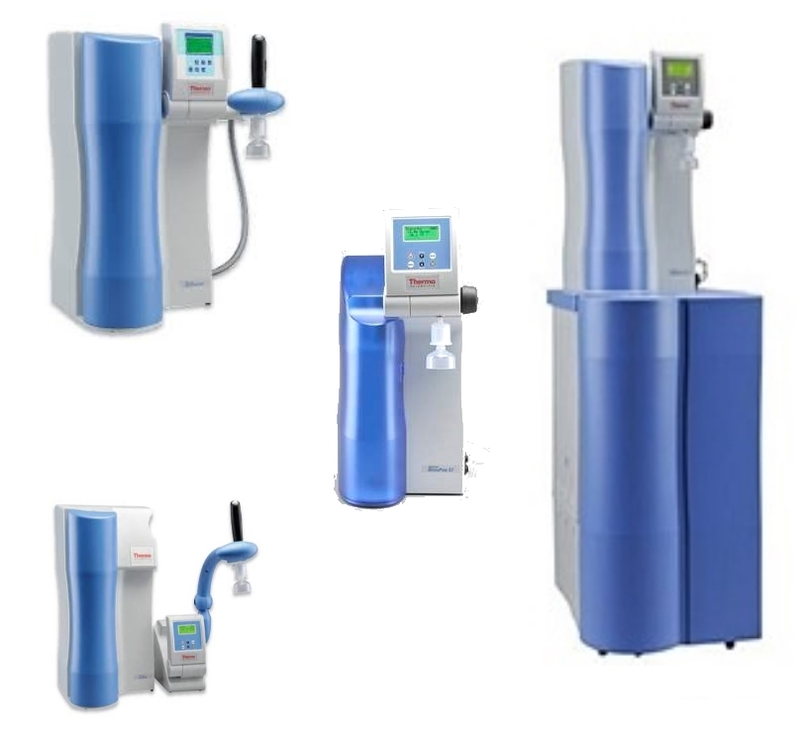 Lab Water Polishing systems are designed as a final step in a total water purification system. These units can produce the extremely high water purity levels you need for just about any high tech application. All water polishing units produce water that is 18.2 megohm (ion free and bacteria free. In addition we offer these versions for those requiring the highest quality possible based on specific applications.